Salefish Helps PACE Developments Set the Pace - Salefish Inc. Enter Salefish, a cloud-based point-of-sale (POS) real estate software program created by Rob Nicolucci and Rick Haws of RN Design. 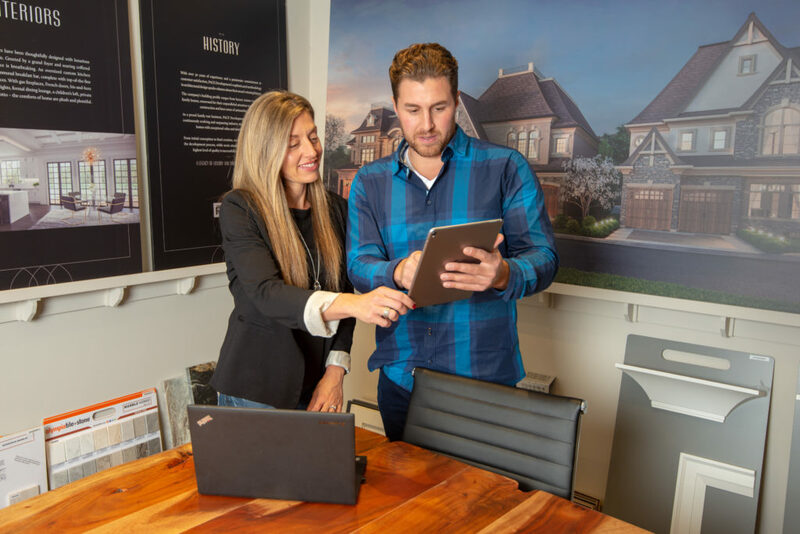 The PACE Developments team is so pleased with what the software does, that they intend to use it on upcoming projects: Julien Court in Maple, and Hazel and The Archways, both in Mississauga. “We’ll use it across the board from now on,” Ms. Ventresca added. If you’re interested in learning how Salefish Software can work for your organization, contact me today. Cindy Lloyd clloyd@salefishsoftware.com or call 1-905-761-5364.